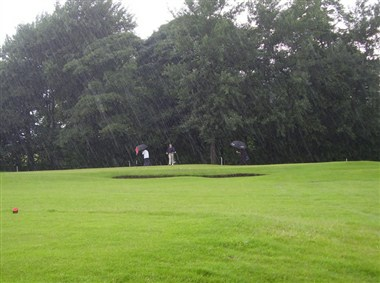 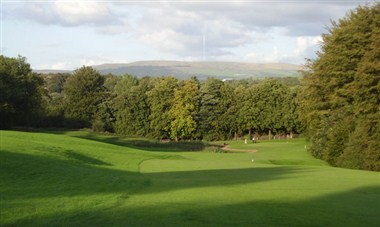 Standish Court Golf Club is located at Wigan, England. 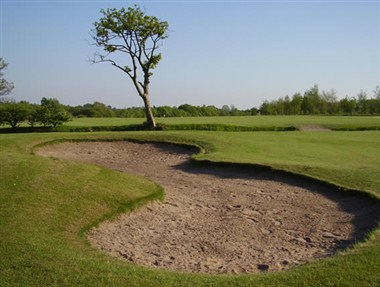 The 18 holes of golf, designed by Tyton Design, provide one of the more intriguing rounds of golf in the region, creating a challenging test of golf for the low handicapper and an enjoyable round for the high handicapper. 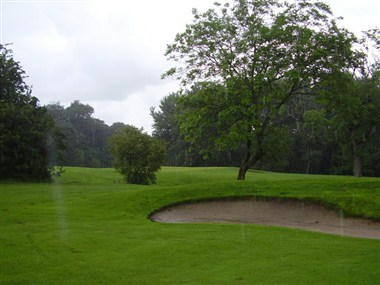 The clubhouse function room is available free of charge for your various events like: birthdays, weddings, christenings, anniversaries etc.